Includes: Icon menu welding symbols. Leader from weld to point picked. 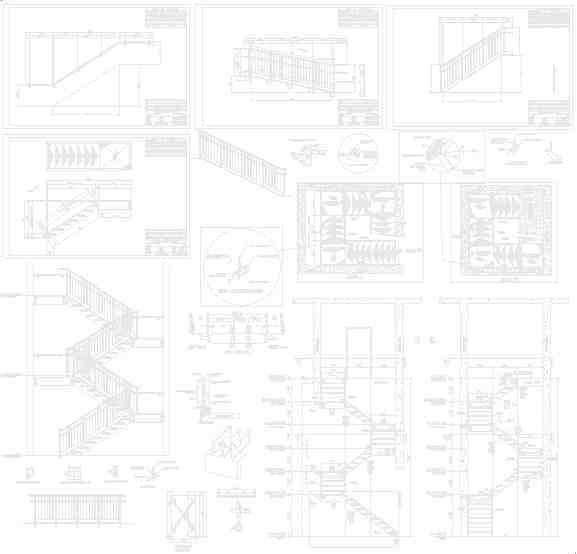 Draws welding symbols in any elevation, plan, and shop drawing.